Commercial vehicles are faced with extreme driving conditions on a daily basis in an industry where downtime is detrimental in regards to operating costs. 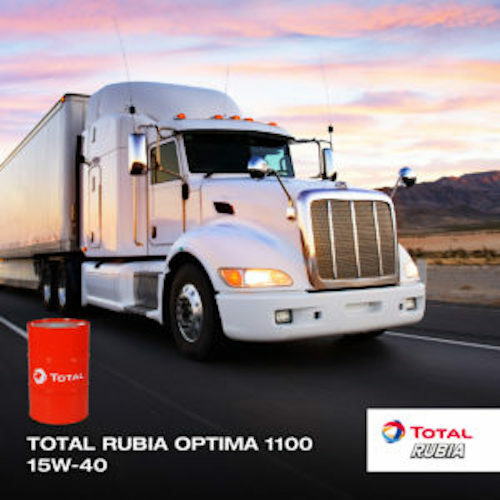 Chosen by OEMs, global partnerships and long-lasting co-operation with major truck manufacturers across the globe, the Total Rubia range, distributed in Ireland by Finol Oils, has earned a reputation for quality and reliability. All Total Rubia lubricants are manufacturer-approved, meet the needs of multi-vehicle fleets, and are designed to comply fully with the ACEA and API specifications and environmental demands of the latest generation of diesel engines conforming to EURO I, II, IV, V and VI including EGR, SCR and DPF engines. 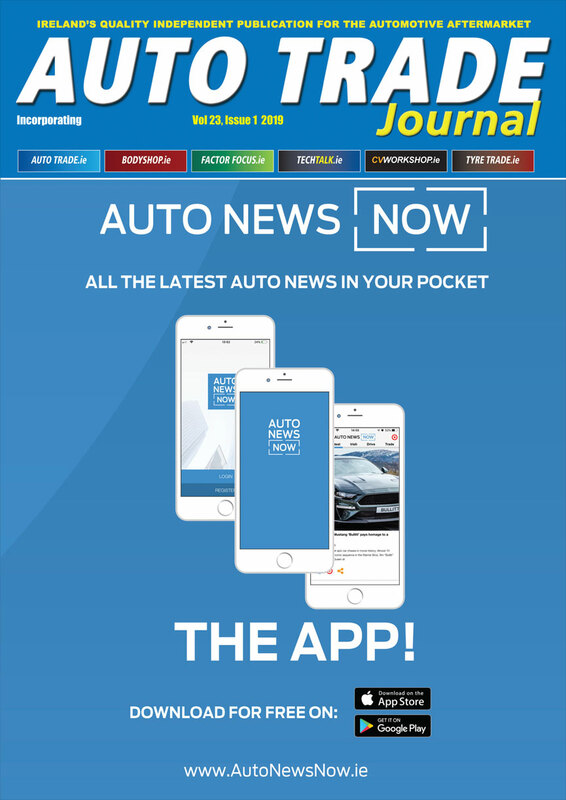 With increasing pressure to use the correct oil specification tailored to each engine, it has become more and more difficult for fleet managers to gather all the information required to make the correct product selection. Total aims to ensure fleet managers are aware of changes in engine requirements and therefore changes in engine oils, so they can select the right Total Rubia products. Total has close partnerships with major truck manufacturers around the world and develops high specification lubricants that fulfil the needs of today’s heavy-duty commercial vehicle sector, while also researching and developing innovative new products that will cater to the needs of this sector in the future. To find out more information about Total and its product range contact Finol Oils on 01 455 5484 or visit www.finol.ie.